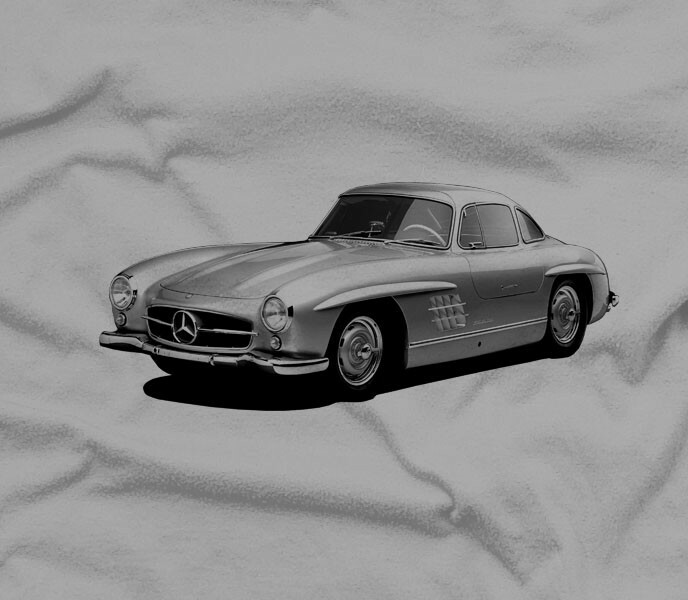 The 300SL was best known for both its distinctive gull wing doors and being the first-ever petrol-powered car equipped with fuel injection directly into the combustion chamber. But we love it because in our opinion it’s the best looking Mercedes ever made. Today, the 300SL with its unique doors, technological firsts, and low production numbers is considered one of the most collectible Mercedes-Benz models of all time, with prices reaching well past the US$400,000 mark. 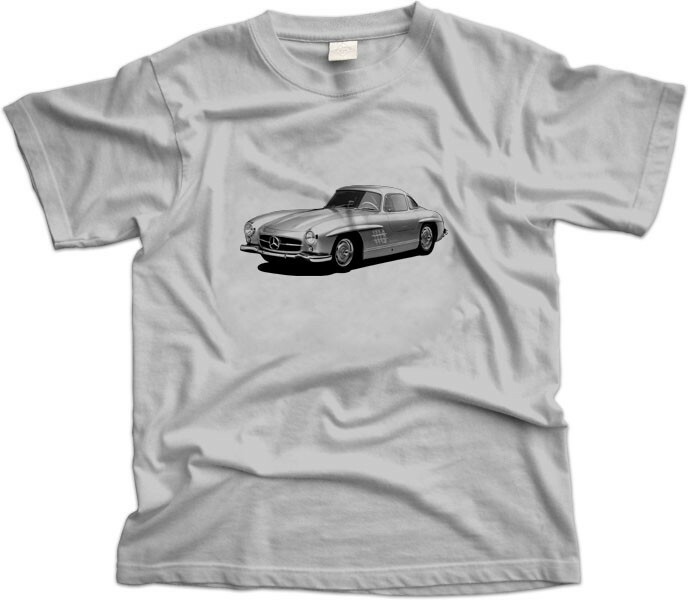 Sports Car International magazine ranked the 300SL as the number five sports car of all time and we tend to agree.